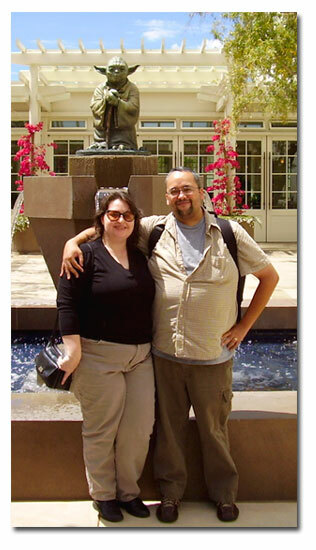 Welcome to the online home of Gil and Jeannine Trevizo. Here you can find links to some our own stuff, including Jeannine's fan fiction writing, Gil's role-playing game work, and our photo albums. An online gallery of our photos and videos. Fan fiction I've written for Power Rangers, The X-Files, and Buffy the Vampire Slayer. My personal blog, devoted to nothing in particular. Mostly dealing with my writing for Our Darkest Hour, the forthcoming WWII-era supplement for Delta Green.